We weren’t born ready and we weren’t born knowing it all! In your career path, as well as in other aspects of life, to quickly and better advance we need the guide of these characters: mentor, coach and sponsor. But why do we need them in our career? The world of work is changing! As ‘job hopping’ is becoming more normal instead of spending years in one job, the relationship with a mentor, coach and sponsor that would’ve naturally developed on time is turning more difficult to take place. So it’s up to each one of us to go out there and find them. On another side, the skill sets required for a job are quickly changing and a mentor can help you think about how changing jobs can foster your growth as an individual or how asking for different responsibilities at your current job can make you happier. A sponsor will promote you to their connections throughout your profession even as you both change jobs and companies. 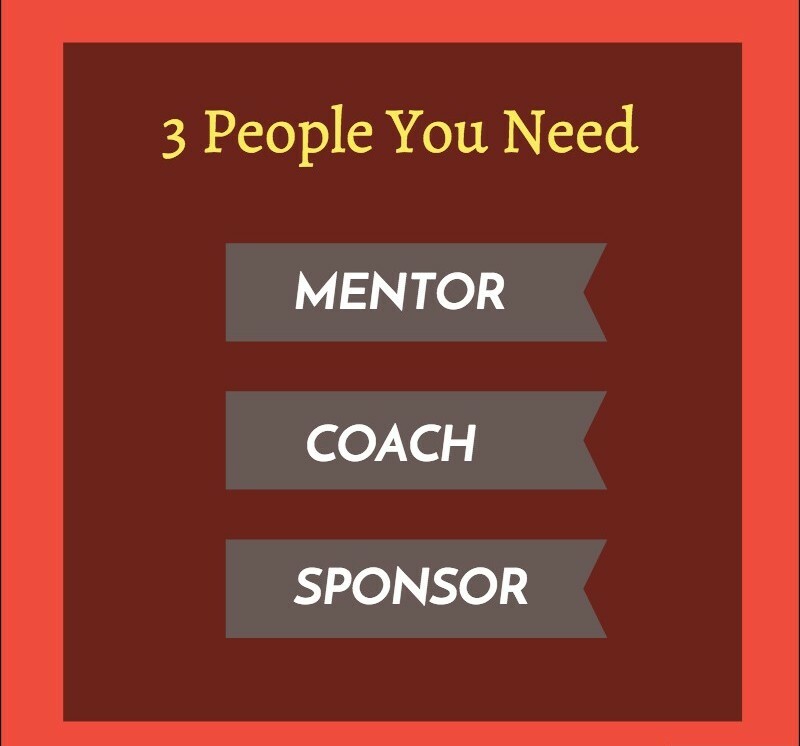 Bottom line, your career guides will help you excel since a mentor focuses on your growth as an individual, a coach’s primary concern is your performance and a sponsor is your advocate. Do you have your guides already or are you ready to go out and find them?